The College of Revival has been developed as a tool allowing a serious student of revival to study online, and without having to purchase any of the materials. Do you know anyone who has spent over six decades researching and writing on the subject of revival? If you knew of one, would you be interested in spending a semester studying at his College of Revival? College of Revival has made available several of Richard Owen Roberts’ published books on our website to dive deep into various revival topics. Richard Owen Roberts has made several special pamphlets that are quick and easy to read to help further your revival knowledge. 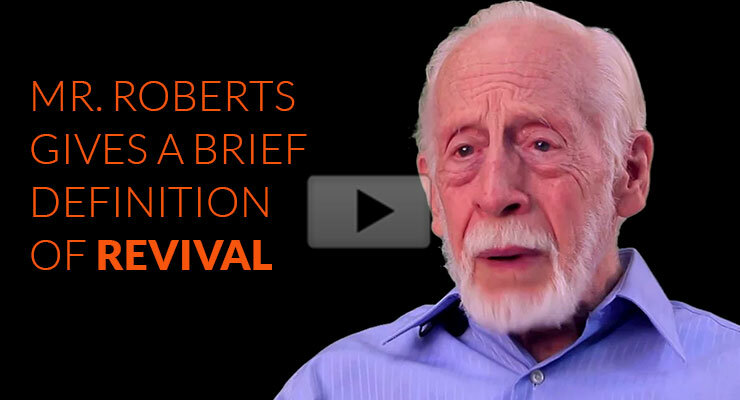 College of Revival has created hours of special video lessons with Richard Owen Roberts. 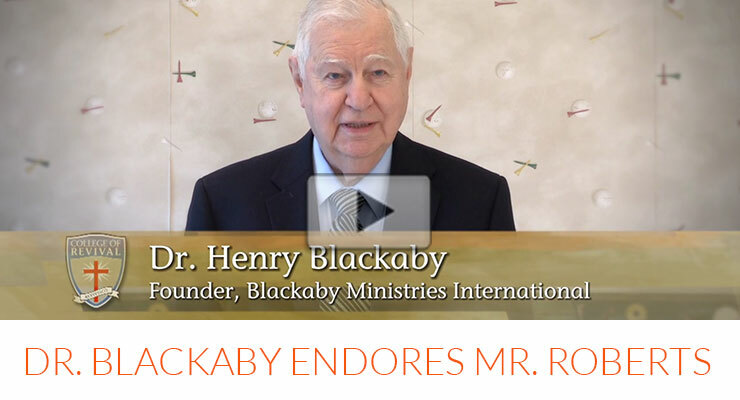 These videos are aimed to further educate you on revival.